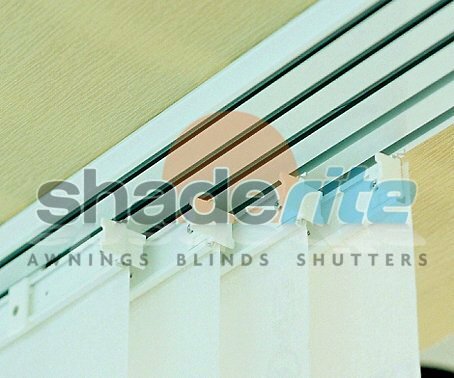 Panel Glides are one of the newer styles of blinds on the market and offer a contemporary alternative to vertical blinds and other traditional blind styles. Panel Glides are suitable for a wide range of applications, and are particularly suited for large openings including windows, sliding doors and room dividers. 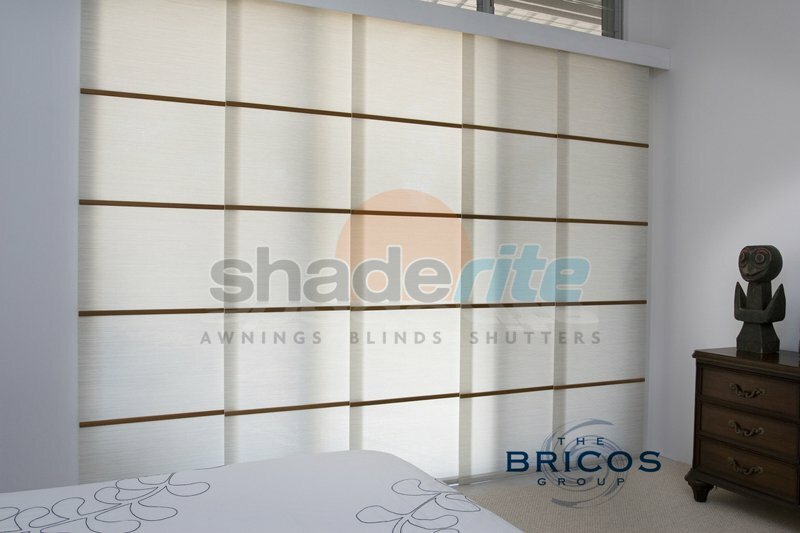 Panel Glides are constructed from a series of interconnected flat panels of fabric that slide horizontally. Each panel attaches directly to a simple head rail creating a streamlined look that does away with the need for unsightly chains. 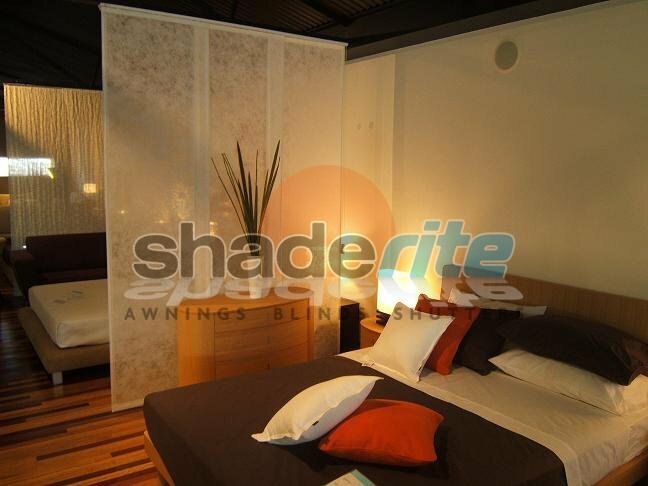 The sliding panels stack neatly on one or both sides of the window (depending on application or user preference) and can be operated via cord or hand held wand. 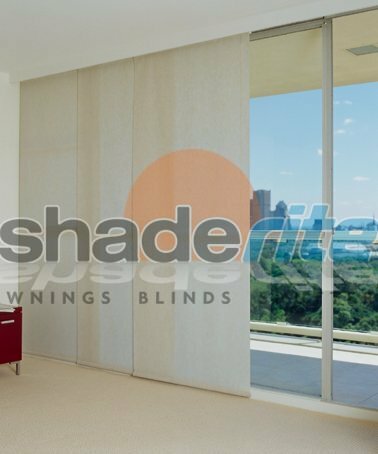 Our Panel Glide blinds solutions are available in a wide range of fabrics including block-out, translucent and sheer sunscreen fabrics and have a range of other finishing options including stained or painted timber battens. 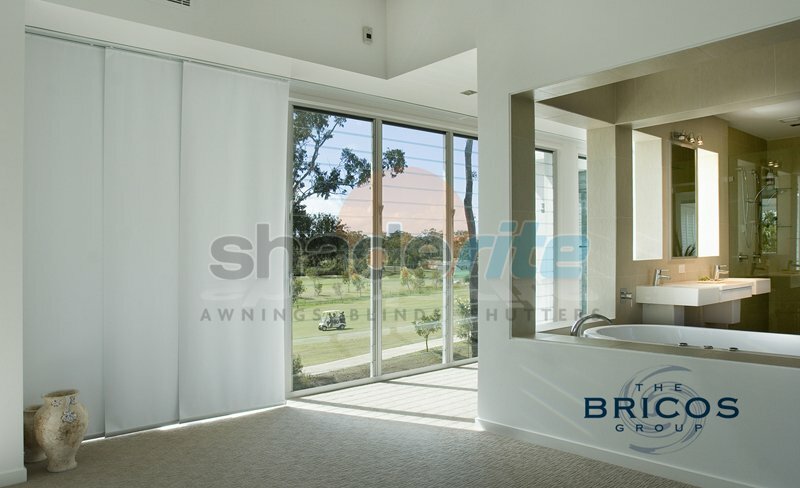 Would you like to learn more about bringing the convenience and great looks of Panel Glides to your home or business? Call our professional team today for a free quote. 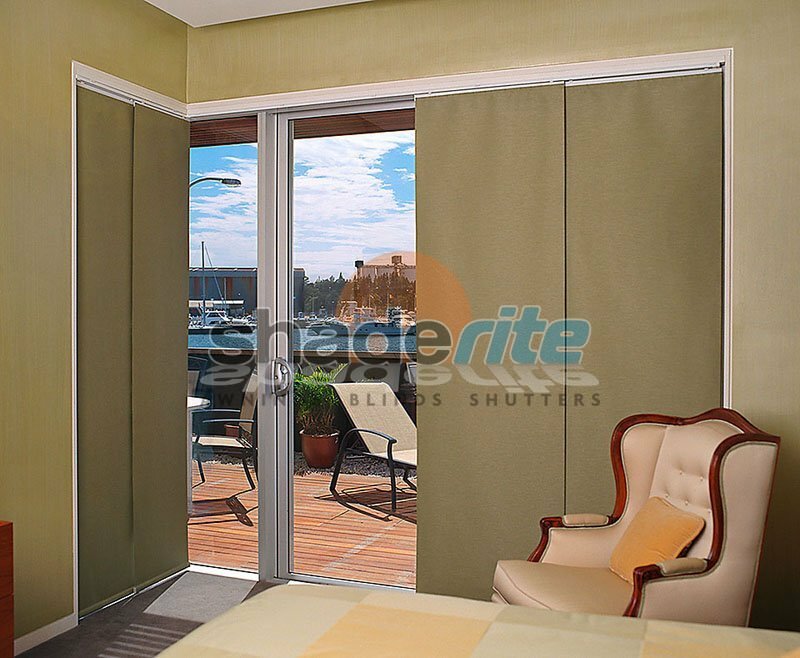 To screen off large areas while still remaining discreet when retracted, Panel Glides are a smart choice for both home and business owners throughout Sydney. 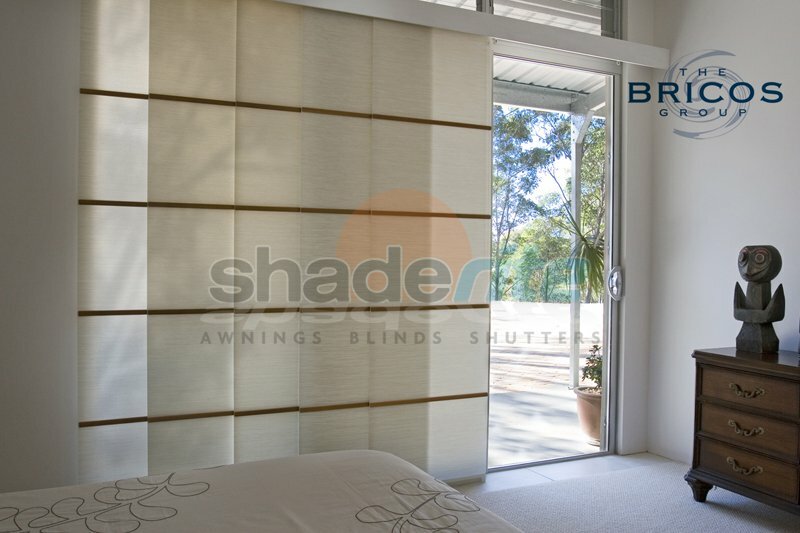 For an obligation free measure, quote and consultation on all new Panel Glides blinds projects, contact us today.